Six books that help readers to better understand themselves and the world around them have been selected as the shortlist for The Royal Society Winton Prize for popular science Books. The winner will be announced on 10 November, 2014. The author of the winning book will receive £25,000. 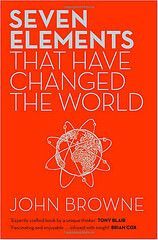 The first chapter of each book is available to download for free at The Royal Society website. 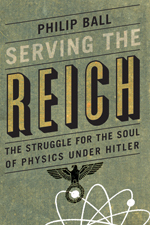 This book explores the lives and work of scientists under Nazism. This book explores the ambivalent relationship between man and the Earth’s mineral resources. The Perfect Theory: A Century of Geniuses and the Battle over General Relativity, by Pedro G. Ferreira. Written by a professor of Astrophysics at the University of Oxford, this book reveals the greater relevance of general relativity, showing where it started, where it has led, and where it can still take us. 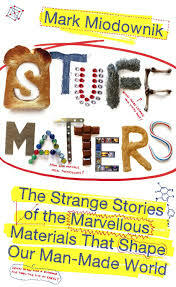 This book uses chemistry, history, psychology and storytelling to explore the nature of the materials that compose ordinary stuff, such as paper, concrete, glass and plastic. 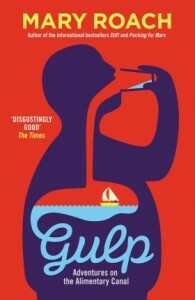 This books investigates the alimentary canal, answering questions such as: how much can you eat before your stomach bursts? Why doesn’t the stomach digest itself? Why is crunchy food so appealing?